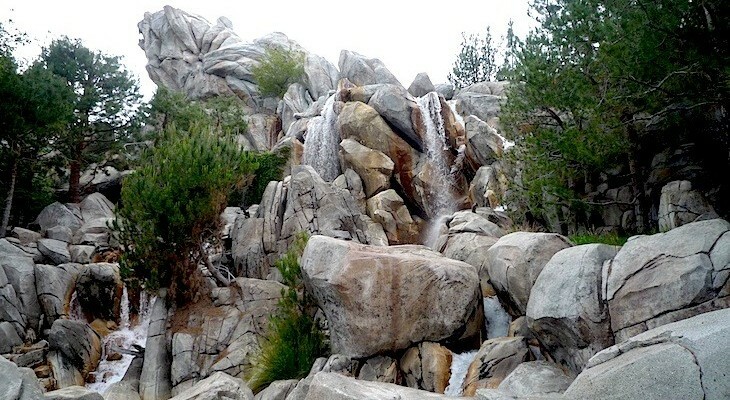 The most iconic setting in the park, after Cars Land’s Cadillac Range, is the 110-foot granite Grizzly Peak surrounded by roaring waterfalls. 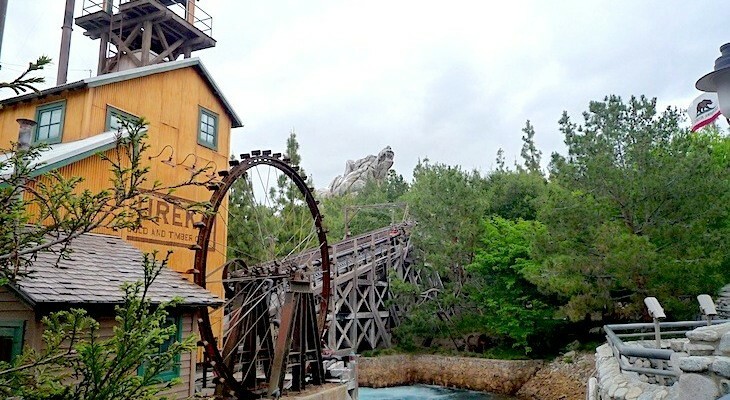 In this area of the park take a thrilling whitewater rafting trip down a California river in the Sierra Nevada Mountains at Grizzly River Run, then search the forested paths of the Redwood Creek Challenge Trail and earn your Wilderness Explorer Badge. 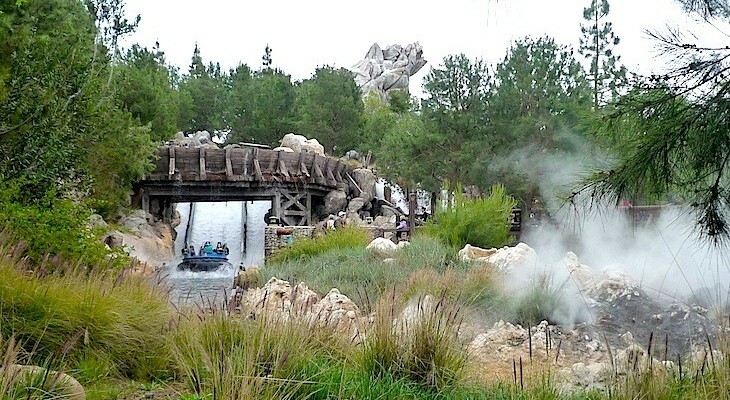 At Disney’s very best children’s play area, inspired after Russell in the Pixar film Up, kids will want to spend hours enjoying all it has to offer. Pick up an activity map at the entrance and search forested paths on your way to earning a Senior Wilderness Explorer Badge with completion of six tasks: tracking, bravery, wolf howl, animal spirit, rock climbing, and puzzle solving. Find each on your map as you romp and play in a woodland setting filled with pine trees, tire slides, rocks for climbing, rope bridges, lookout points, tree tunnels, and training towers.